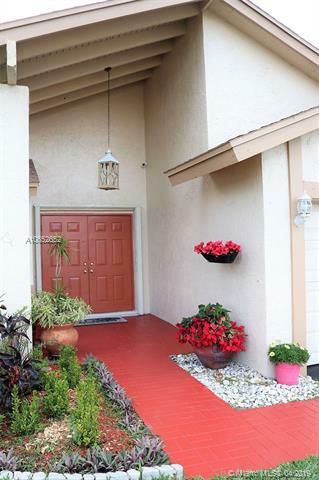 Beautiful 3 bedrooms, 2 Bathrooms, 2 car garage, 1 salt water pool, ONE STORY home in desirable Welleby. 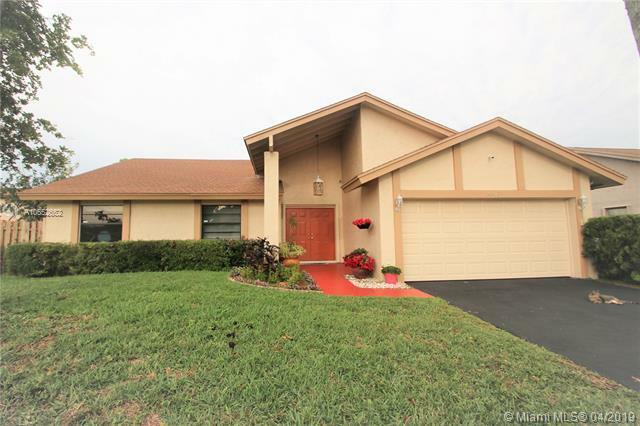 This bright and peaceful house FEATURES: vaulted ceiling with recessed lighting, plus exquisite lighting fixtures in all areas; lot of storage space in a hardwood cabinet kitchen with granite countertops and stainless steel KitchenAid appliances; formal dining room, living room, Florida room, and foyer; recently installed crystal porcelain floor throughout. This amazing home is settled in a 9,442 Sq. 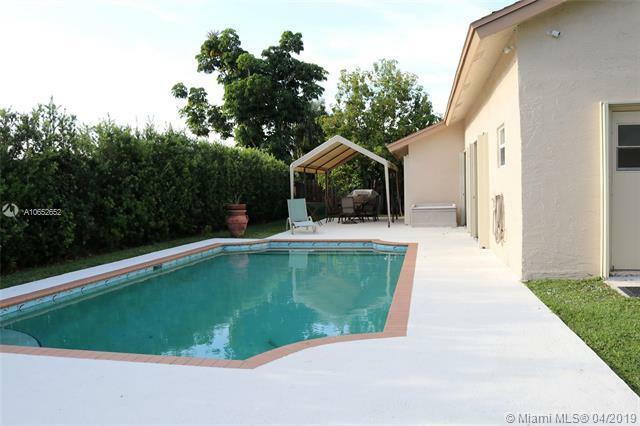 Ft lot with a pool, and enough recreational area for the whole family activities. Fresh painted. 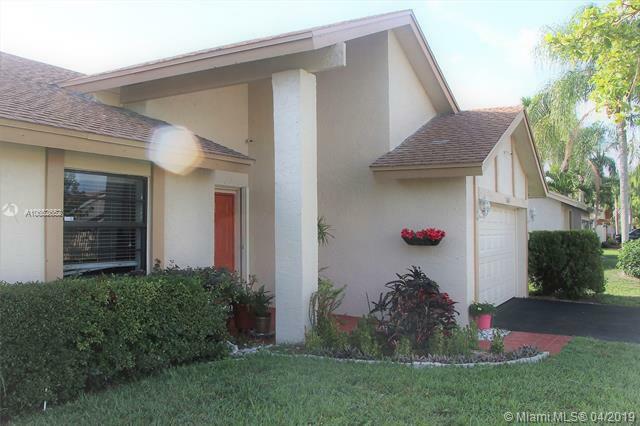 This quiet neighborhood has low HOA, best schools in the area, and is located just minutes from Sawgrass Mills Mall, BB&T, and all kind of community services. It is just a perfect home!